25 delicious sweet and savory Healthy Back to School Snacks for Kids with allergen friendly options featuring Sunrays Citrus, a way to snack with impact. This post, Healthy Back to School Snacks for Kids, has been proudly sponsored by Sunrays Citrus. As always, all thoughts and opinions are my own. Back to school season was always my favorite time of year when I was growing up. It was always time for a fresh new start. New clothes, new routines, new seasons and weather. And now I can’t believe my baby boy is going to preschool this year! But unlike the other moms I know, I’m not sad at all. In fact, I am really excited for both him and for me. After being together 24/7 for the past 3 years, I think Ran and I are ready for a little time apart. For me to work on my business, and for him an opportunity to play with kids his own age. I am excited to bring more schedule back into our lives, and I am excited to have more consistent, planned meals and snacks as well. Of course, I’ve never done the whole lunch-packing thing before, so I have enlisted the help of some of my most talented colleagues to bring together some of the most delicious Healthy Back to School Snacks for Kids! One thing I always keep on hand for the most simple snack any time of day are Sunrays mandarins. Sunrays are sweet, easy-to-peel mandarins grown and packed by dedicated professionals who are devoted to protecting the environment and making the world a better place – all while delivering the tastiest mandarins around! Now if you’re looking for extra snacks to go along with your Sunrays mandarins, here are 25+ ideas all curated from real registered dietitians and moms to help you get your school year started on the right foot! Below you will find allergy-friendly options, sweet treats and savory treats. 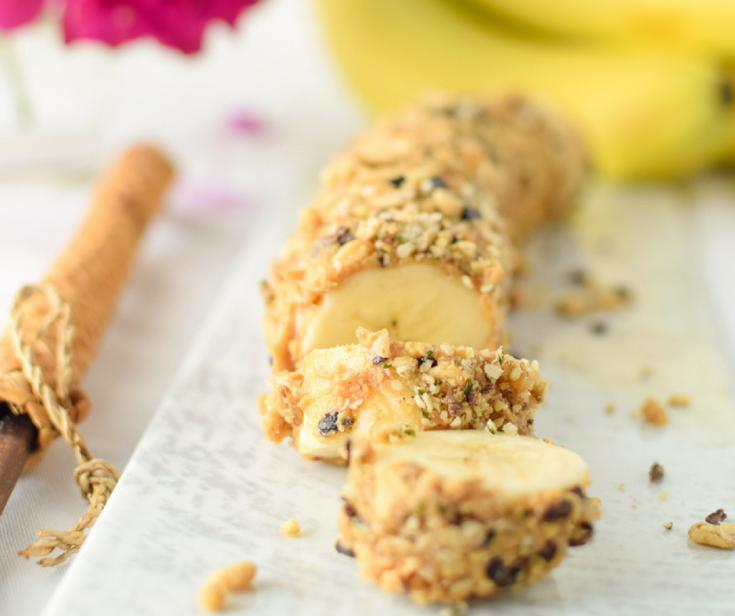 Packed with wholesome ingredients like oats and applesauce, these nut free snack bars make an easy breakfast or snack for kids and grown-ups. Wholesomely delicious oatmeal banana muffins are a cozy yet healthy addition to any breakfast or snack that are naturally gluten-free and vegan. ll the ingredients in these brownies are intended to promote great gut health so they are delicious enough to eat for dessert but healthy enough for breakfast. TThese four ingredient peanut butter honey cheerio bars are a perfect portion controlled snack to satisfy your sweet tooth! How awesome is the chip idea?! I get all giddy when I can find use for what would have been food waste. A healthy snack to boot! 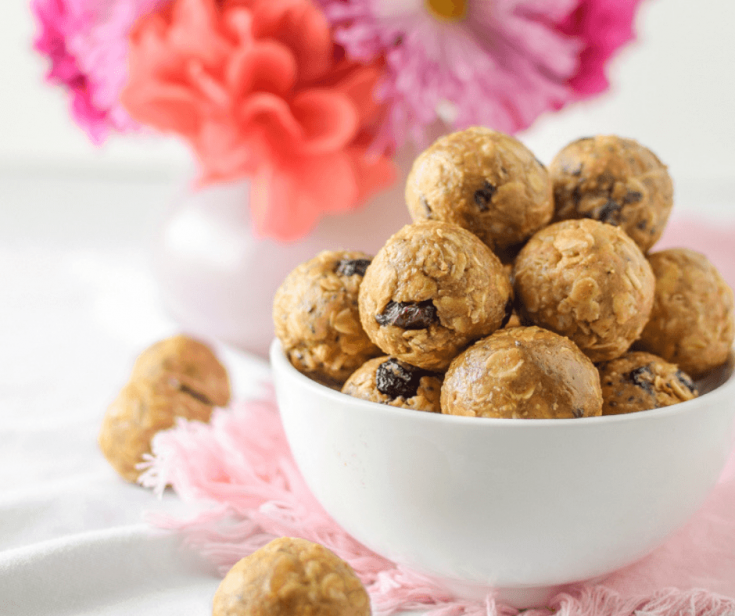 No Bake Peanut Butter Cherry Trail Mix Bites are the perfect pre-run or on-the-go snack! Full of flavor, fiber and a hint of sweetness, they are kid friendly, gluten free and vegan. Super Easy No Bake Energy Bites — The perfect on the go snack recipe made with a few simple ingredients, and no sugar added! These vegan, protein-packed granola bars are great for snacking and lunch boxing! Learn how to make a healthy trail mix for an easy, energizing snack. This School Fuel Trail Mix is perfect both kids and adults! The key to these Zesty Lemon Zucchini Muffins is the lemon juice and zest! Such a bright, flavorful addition. These muffins are 100% whole wheat and stuffed with veggies — but you’d never know it. These cookies are vegan and gluten-free (if you use gluten-free oats), and you can prepare them with no added sugar, if desired. Why not jazz up your popcorn with a little color and flavor? And why not do it the natural way? Try this simple recipe for 2 Ingredient Strawberry Popcorn! Rosemary cumin roasted chickpeas are a crunchy and delicious snack or appetizer packed with fiber and plant-based protein. Slightly crunchy on the outside and reminiscent of creamy hummus on the inside, these broccoli bites are much more exciting than the traditional veggies and hummus snack. Filled with a rich nutty essence offset by the fresh flavors of basil and lemon, this appetizer is sure to win over taste critics and food lovers alike, so be sure to make extras as this dip will disappear rather quickly! The next time you’re at the grocery store stocking up in ingredients for these delicious snacks, don’t forget to grab a bag of Sunrays Mandarins and remember, when you enjoy a Sunray, you’re not only championing for a healthier you but for a world of children in need. Thank you so much, Lorie! I do too! Thank you for sharing your delicious recipes with us! Love all the options in this awesome snack list!! 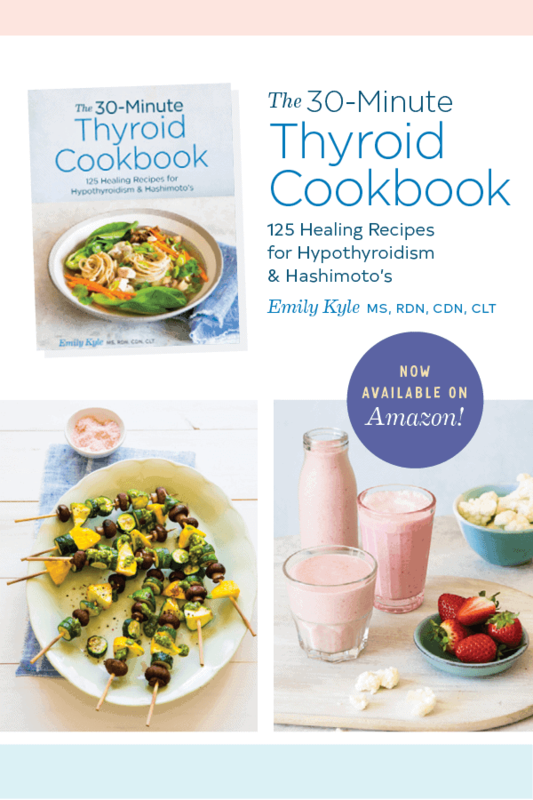 Thanks for including a couple of my recipes! What a great roundup! I def need to take a look at these for Wayne’s lunches too! You have made this super tough on me–how in the world do I decide where to start?! Also I love supporting companies that give back like this! Love the variety that this post offers!!! There wont be a kid that will complain about being hungry with these awesome snacks! Thank you so much! We are both very excited! You are so welcome, thank you for sharing them! You will love these Mandarins – we haven’t had a single seed yet! You are so right! With Ransom starting school I feel like it’s time for me to get back to work as well! Thanks, Alisa! These look like great “back to work” snacks, too! Even though we don’t get summers off, it always feels like fall is buckle down time, and snacks like these are great to have on hand. These are some delicious ideas for back-to-school snacks for kids! Hope your little guy has the best time in preschool! !